From spit-ups to sneezes, frequent wardrobe changes are par for the course when you have a baby. But they’re especially unpleasant and unwanted at bedtime or in the middle of the night. The Moon Cocoon Sleep Sack is a wearable duvet with a genius detachable top that makes for a much quicker sleep attire swap. 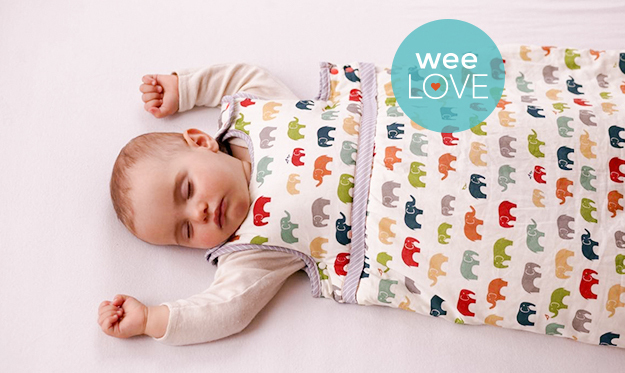 Made with 100% cotton, the super soft fabric keeps kiddos extra comfy and safe when they’re curled up in their crib. The fill is breathable, hypoallergenic, and water resistant. So, they’ll be warm and cozy all year long. It grows with your child (up to 36 months!) thanks to adjustable straps. 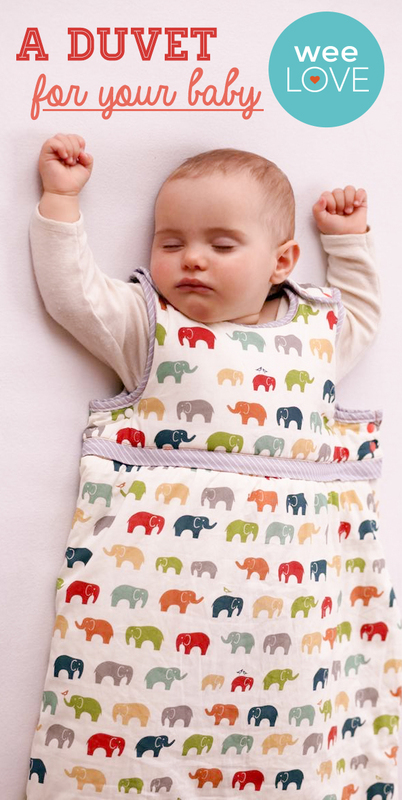 The bottom can even be fully unzipped to use as a baby play mat or blanket.